This will see the Hamilton housing market continue outperforming other locations, according to economists and other industry observers. Figures from realtors’ organizations stated that as much as 16,000 properties have been sold in Hamilton and Burlington last year, amounting to around 9 per cent more homes sold between January and November 2015 than in the same period in 2014. 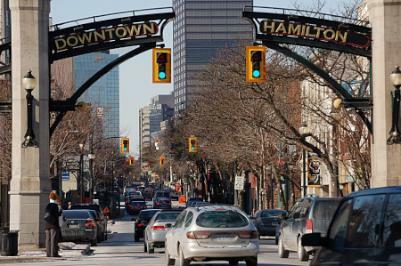 This momentum is projected to see Hamilton retain double-digit growth well into 2016, according to Diana Petramala of TD Economics. While such a rate would be unsustainable in other areas, Hamilton currently enjoys a healthy market fuelled by stable prices and a relatively high per capita purchasing power, Petramala added. Economists also cited the historically low interest rates as a primary driver of the increased purchase volume in 2015. Analysts warned that this frenetic growth rate is not beneficial for everyone, though. Especially affected are first-time buyers who get the short end of the stick in bidding wars and lower-income households who might face added pressure in the form of possible price spikes in 2016. 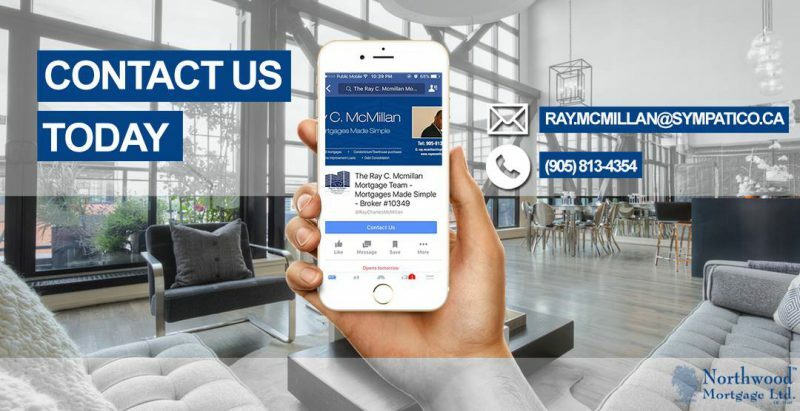 This is seen as a major contributor to the rising popularity of rentals, since those living beneath the region’s income average tend to gravitate towards more affordable options. However, even Hamilton rentals have not proven immune to price increases. In fact, rents rose as sharply as 3.8 per cent last year, mostly due to gentrification.